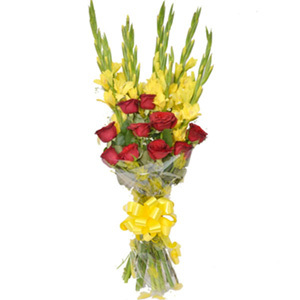 Vase can be stored for later purposes. 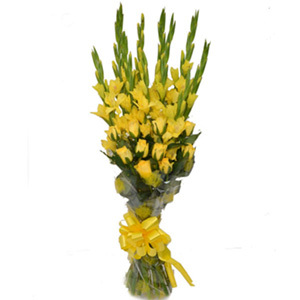 The use of green fillers in the bouquet depends upon their availability and it is also dependent on the season. 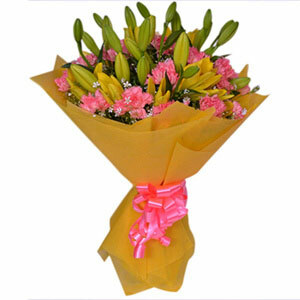 White and tiger lilies are known by their beautiful smell. Winning heart of someone made easy. 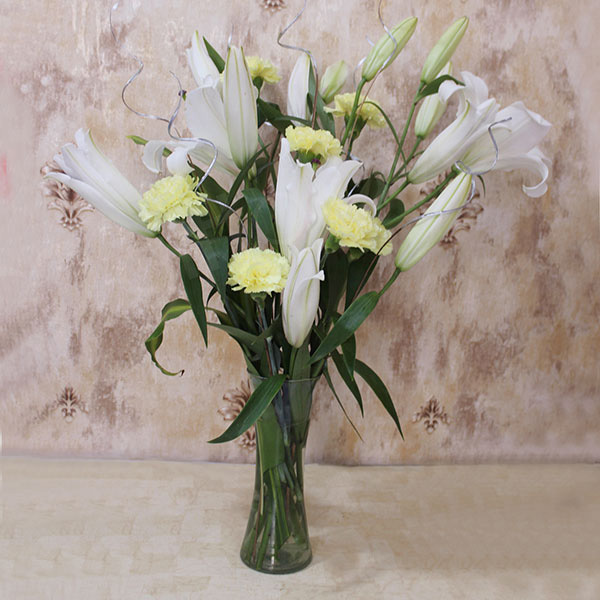 Just choose this glass vase arrangement of two lovely white flowers and some green filler. 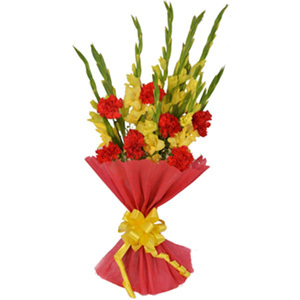 It has been designed beautifully with use of carnations and lily flowers and is definitely an excellent gift choice to make for bringing a cheerful smile on your dear ones face.